Secure the growth of your business. At Altitude, the world appears clearer. of strategies and effective tools in the field.  Altitude offers a range of integrated B2B sales and marketing services, from the analysis of your situation and your market to the deployment of strategies and effective tools in the field.